You do not need us to tell you that your home or property’s roof is integral to the overall survival and condition of the building. Maintaining your roof well can save you a huge amount of time, money and stress later down the line. If you fail to get even a small roof leak or minor damage to your roof checked by qualified and accredited roofing professionals, water ingress could seep into the rest of your house, causing all manner of unpleasant and costly problems in terms of condensation, damp, mould and timber decay. Ignoring a cracked or damaged gutter pipe can also result in damp related issues and a leaky roof. Not doing anything about cracked or missing slates leaves your roof unprotected and looking unsightly, which no home deserves. 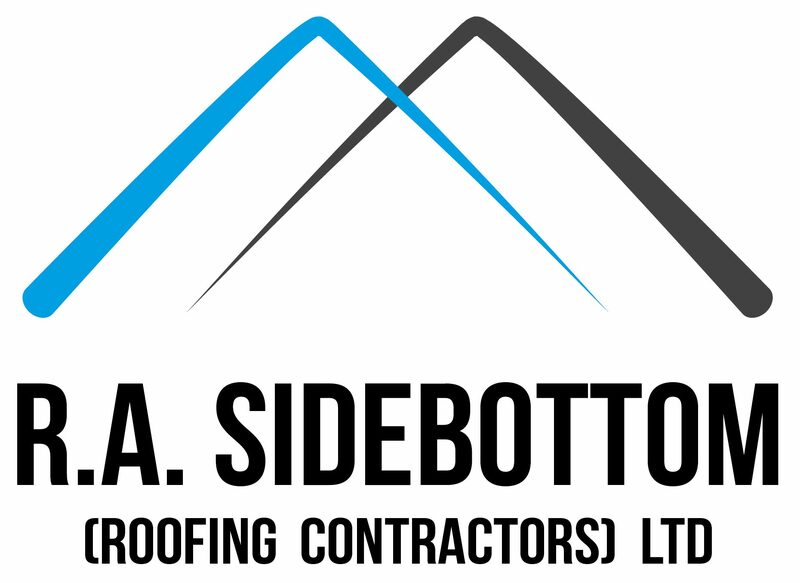 If your roof has a problem, R.A. Sidebottom (Roofing Contractors) Ltd can fix it. Our rigorously trained, skilled roofers have an expert eye for detail and are talented at spotting a leaky roof, weaknesses, flaws and problems with your roof when they carry out in-depth roof surveys. As roofing specialists, we have accumulated a wealth of relevant and valuable experience in fixing many types of roof to draw on when locating a roof leak and issues with your roof. This means there are not many roofing problems we have not encountered before, therefore our roofing contractors provide you with effective solutions that last. Our friendly team have a strong track record of delivering roof repair projects on time, within budget and of the highest quality. We are NRFC Heritage approved, having worked on a range of listed buildings in the past, as well as being members of the Competent Roofer Scheme. This membership not only serves as a testament to our roof repair and wider roofing abilities but gives you peace of mind knowing that all our projects are compliant with the most recent Building Regulations and laws. Your roof repair is in the safest hands with us. Call us 01709 585 544 today to have your roof functioning and looking its best again!